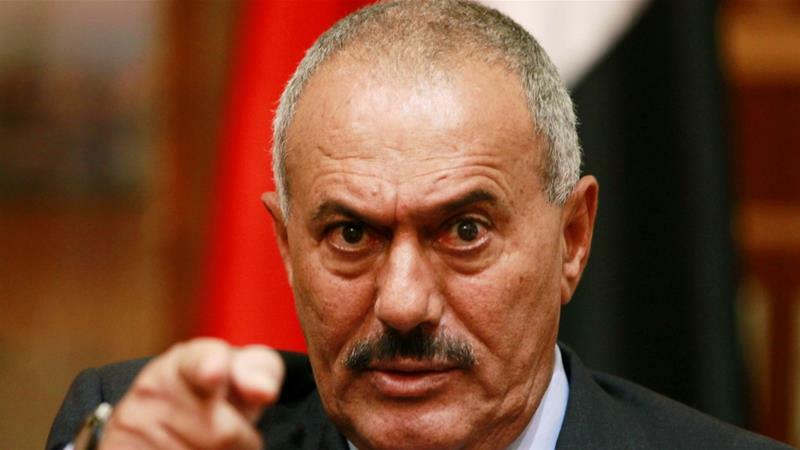 Yemen's ex-president Ali Abdullah Saleh has been killed in the capital, Sanaa, according to the radio station of the Houthi-controlled interior ministry. 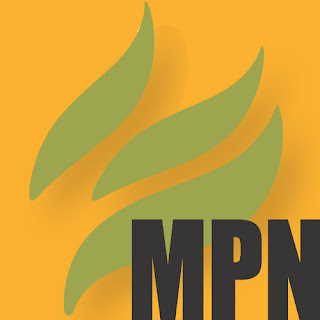 Footage circulating on social media on Monday appeared to display a body resembling Saleh, with one video showing how armed militiamen used a blanket to move the corpse into the back of a pickup truck. Read more.